In a bizarre day of baseball, Chatt Valley earns conference split with Southern Union in a come from behind 5-4 win in game 1, and an extra innings 6-5 loss in game 2. 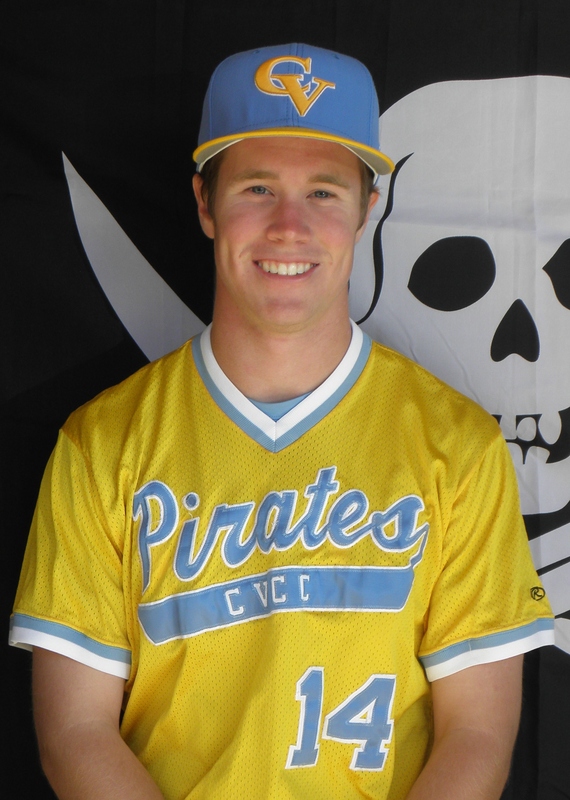 Lefty Clint Spratlin took the mound in game 1 for the Pirates and pitched a bend, but don’t break game in 8 innings of work. After surrendering 4 unearned runs on 4 walks, 2 defensive errors, and only 1 hit through 4 innings, Sprat-mania settled in and held the Bison scoreless the rest of the way. 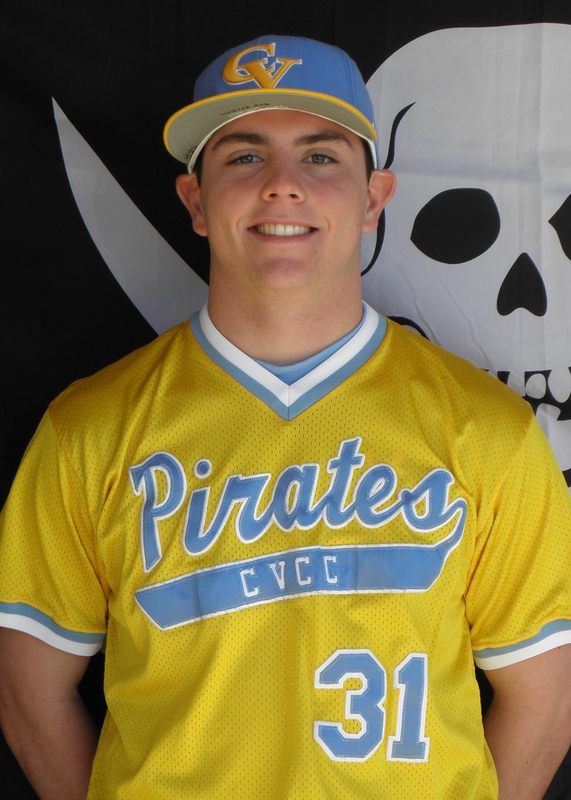 The Pirate offense slowly chipped away, scratching for a run in the 2nd on a Neal Chambless double, 2 runs in the 5th a 2 out single by Cody Dykes, and after tying the game in the 7th on a wild pitch, Josh Sanders continued his clutch hitting by putting CVCC ahead with a huge 2 out single. Dustin Dunagan came on in the 9th close out the game and earn his first save of the season. Game 2 was almost a mirror image of game 1, however, it was not in favor of the hometown boys. Chatt Valley jumped out to a 2-0 lead and then a 4-1 lead after the 2nd inning. Control issues by starter Zach Helewski allowed the Bison to tie the game in third. However, Lu settled in and kept the game deadlocked at 4 for the next 3 innings. Reliever Ben Taylor surrendered a 1 out double in the 7th that eventually scored on a RBI groundout. 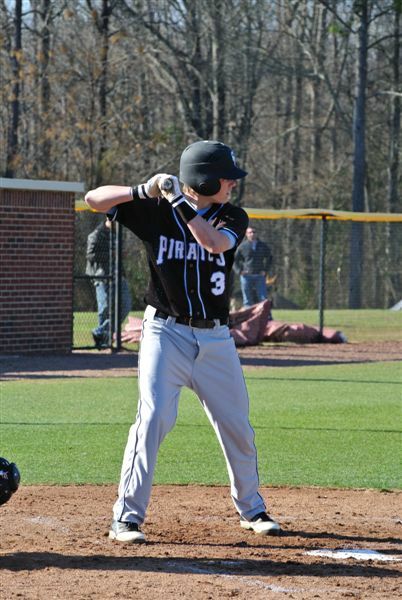 However, the Pirates fought back and tied the game in their half when Tim Massengale raced home on a past ball by the catcher. Unfortunately, a lead off error in the top of the eighth led to the eventual winning run for Southern Union. Although the Pirates threatened in their half of the 8th, they could not manage to push the tying run across. 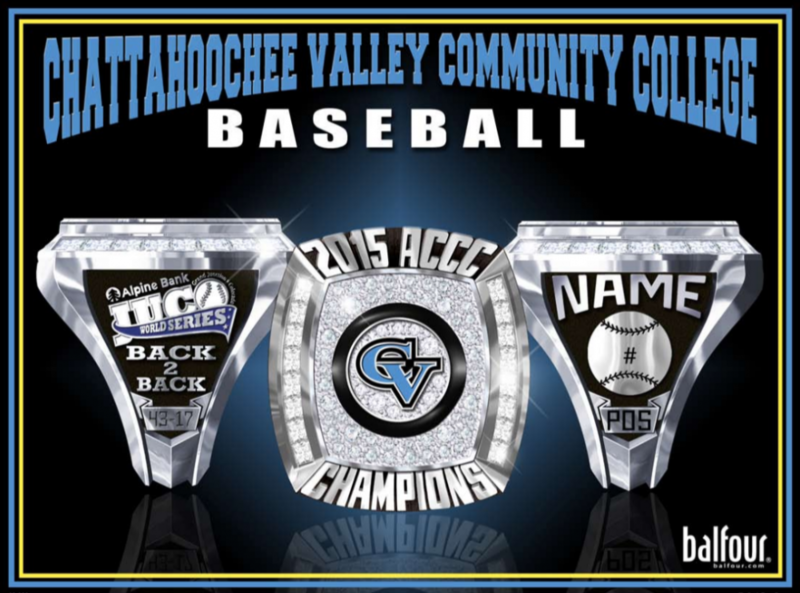 The Pirates now sit a 14-11 on the year and 1-2 in ACCC play. They will host Wallace-Selma for a 2:00 conference game on Tuesday, March 6th.